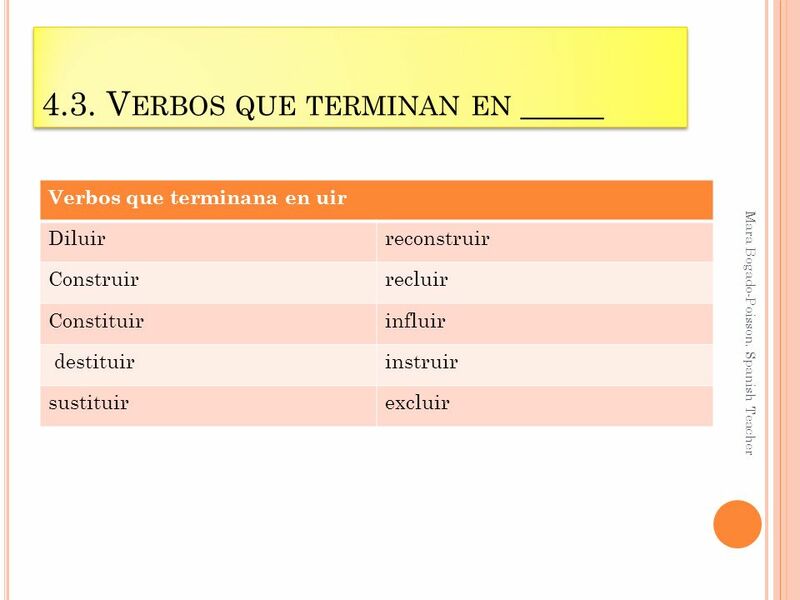 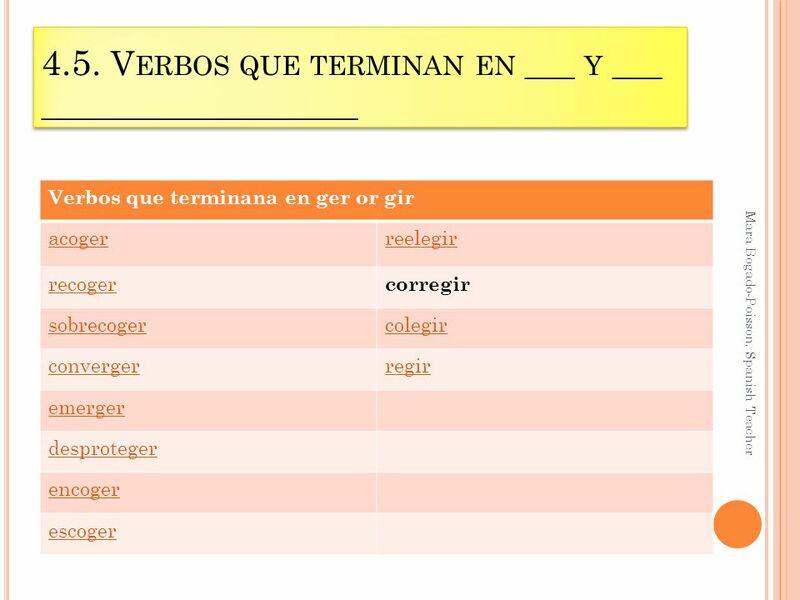 V ERBOS QUE CAMBIAN PARA LA CORRECTA PRONUNCIACION DEL IDIOMA SPANISH SPELLING TIPS FOR IRREGULAR VERBS. 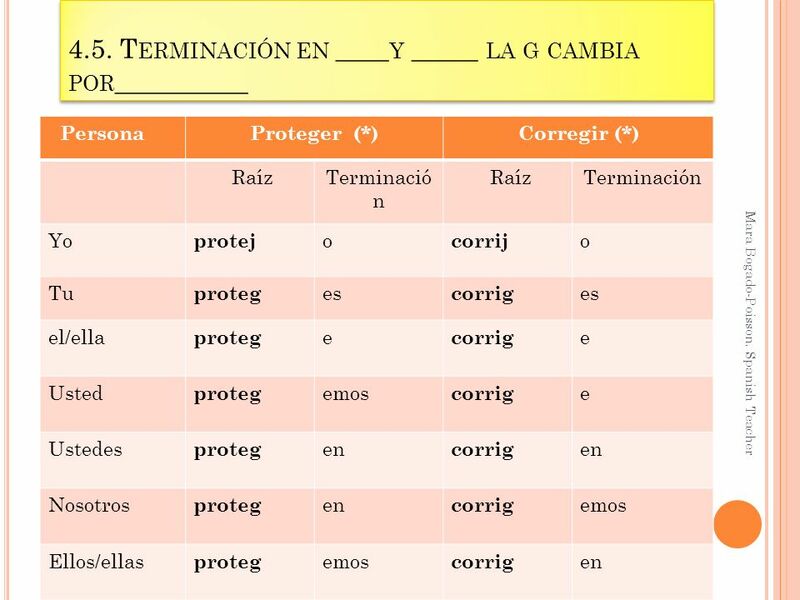 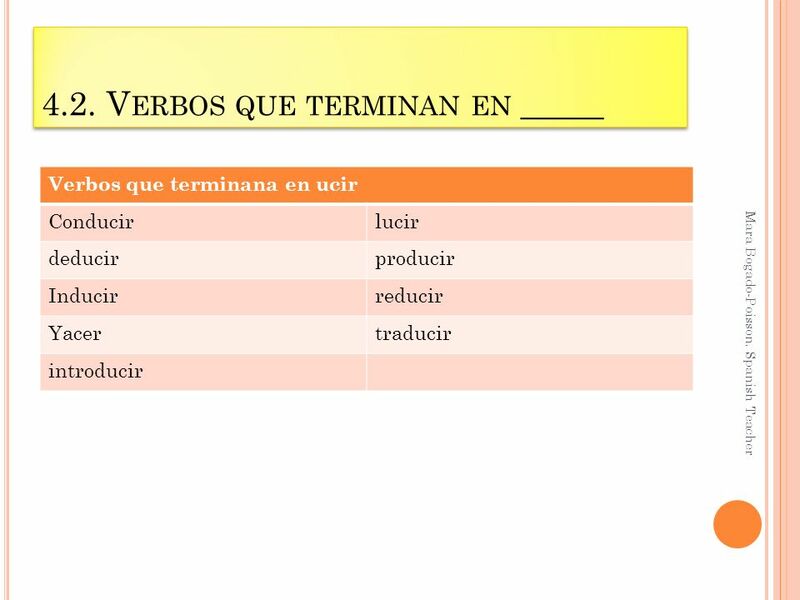 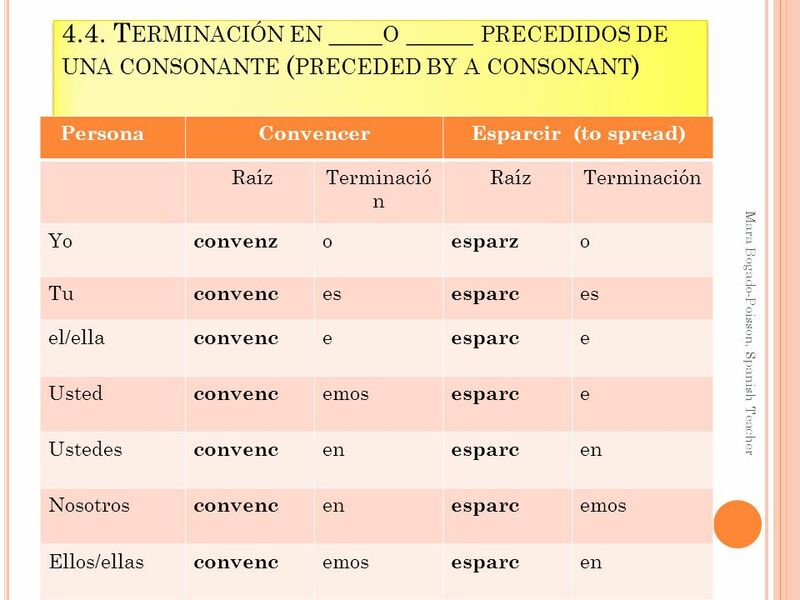 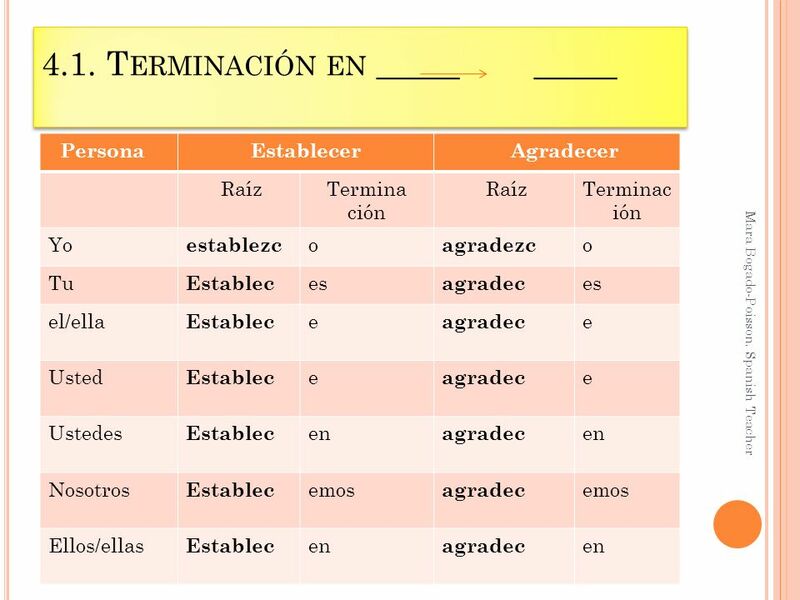 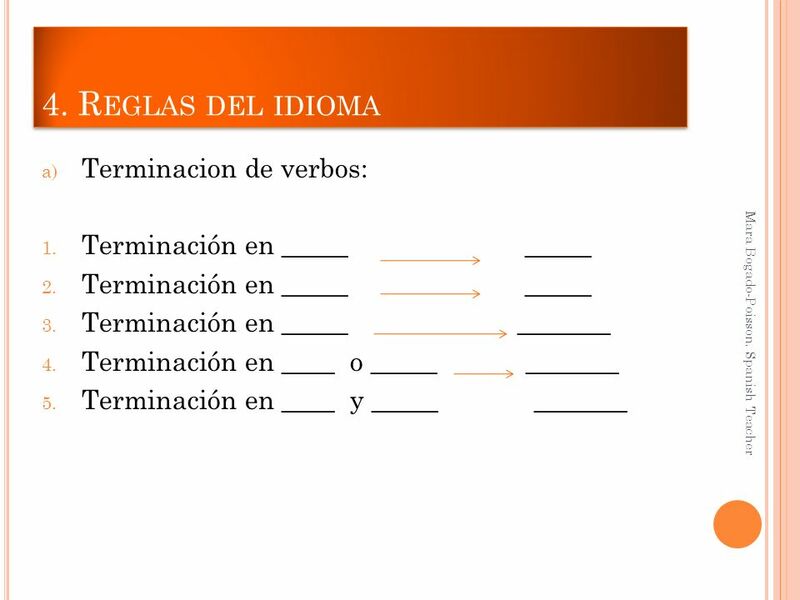 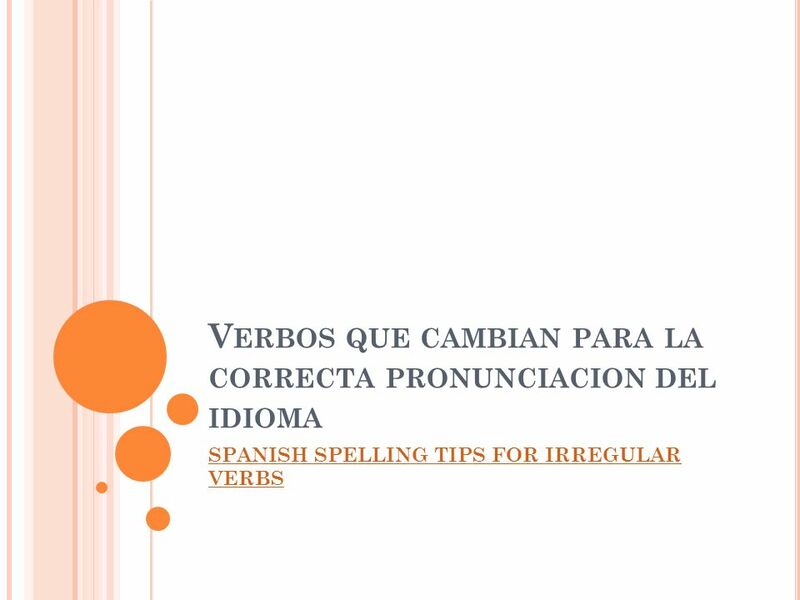 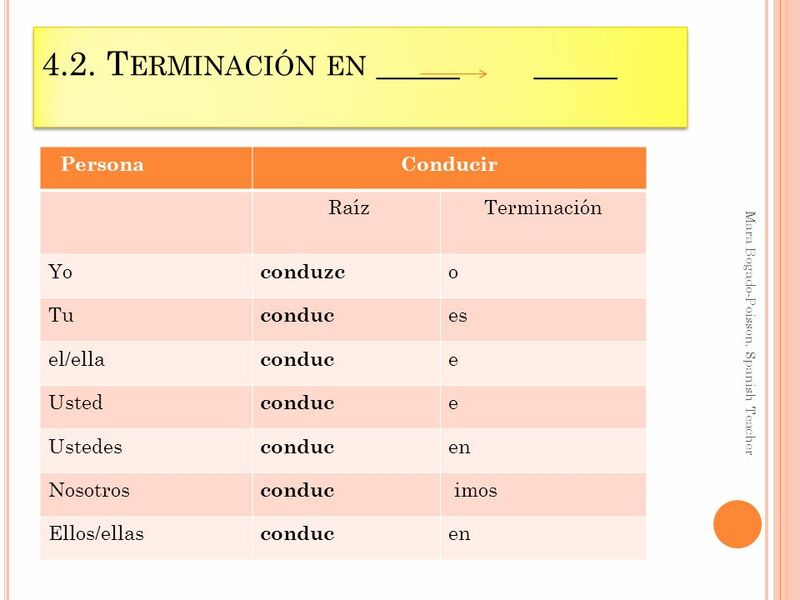 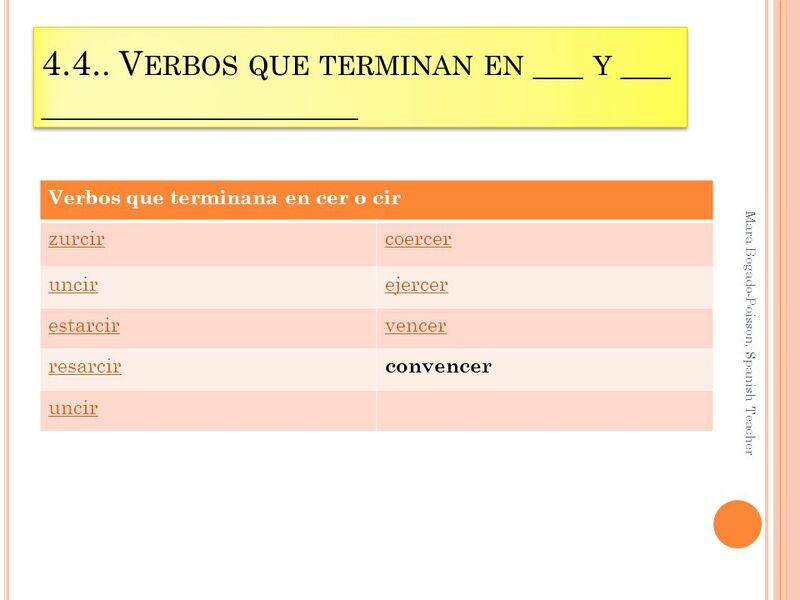 Descargar ppt "V ERBOS QUE CAMBIAN PARA LA CORRECTA PRONUNCIACION DEL IDIOMA SPANISH SPELLING TIPS FOR IRREGULAR VERBS." 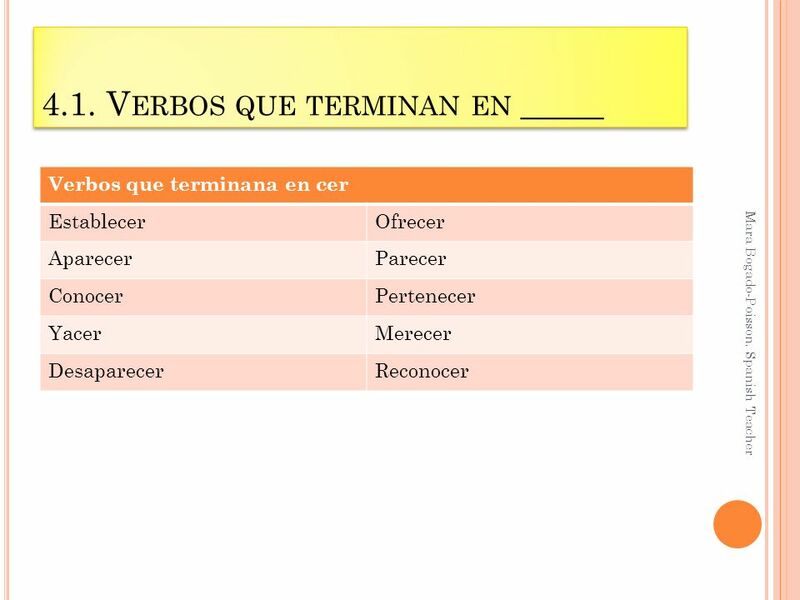 Descubrimiento guiado (guided discovery) 04/11/2013Mara Bgado-Poisson, Spanish teacher.